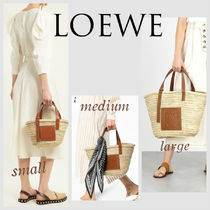 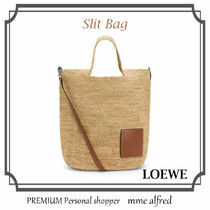 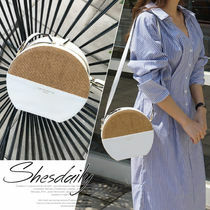 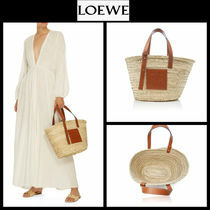 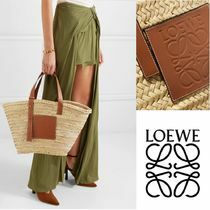 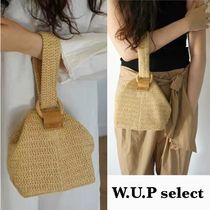 A trending and perfect look for the warmer seasons, straw bags are an easy, breezy piece to pair with casual outfits. 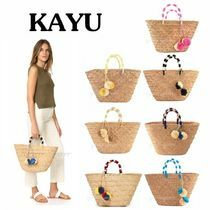 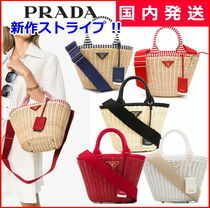 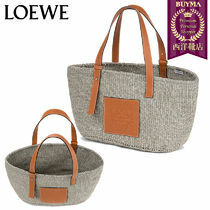 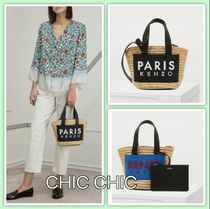 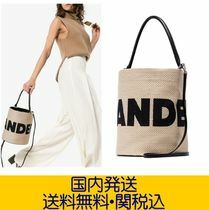 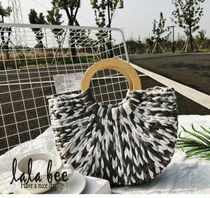 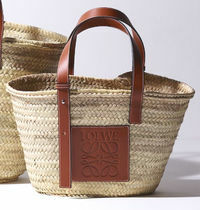 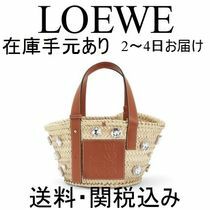 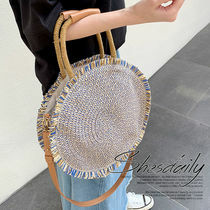 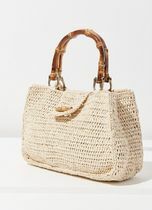 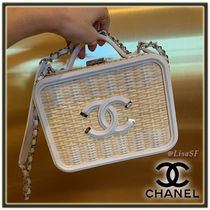 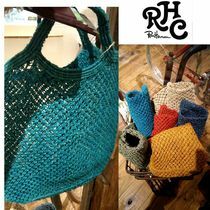 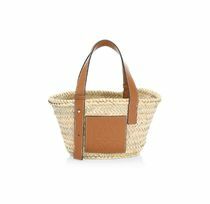 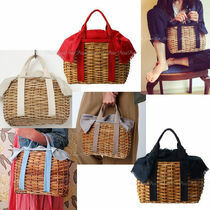 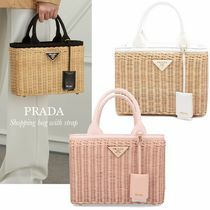 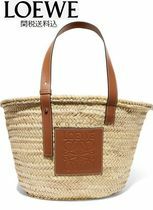 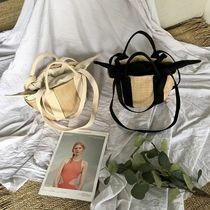 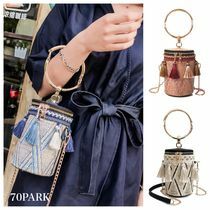 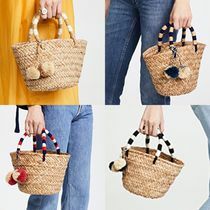 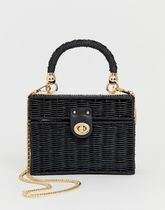 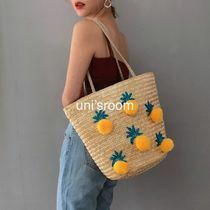 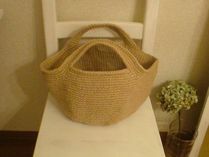 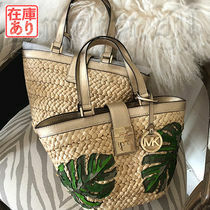 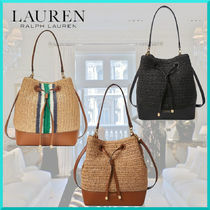 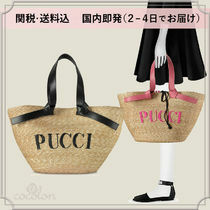 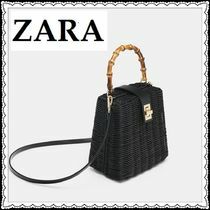 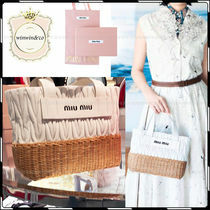 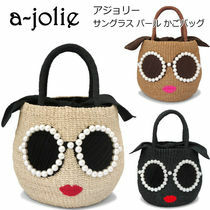 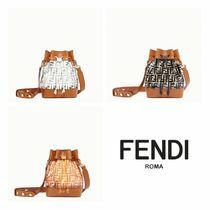 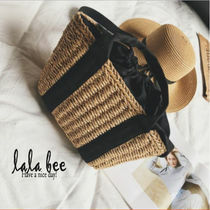 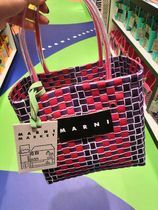 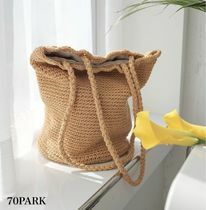 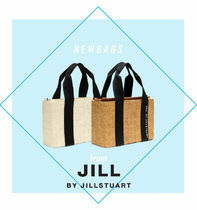 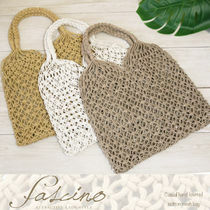 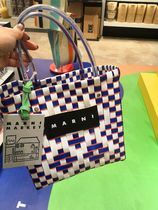 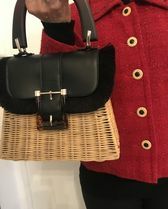 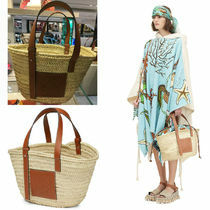 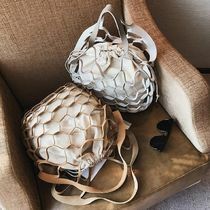 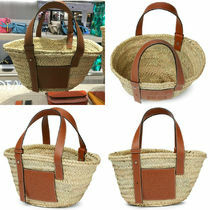 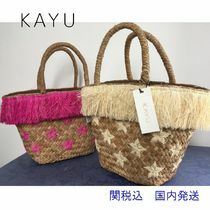 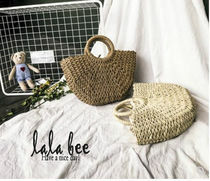 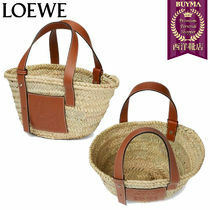 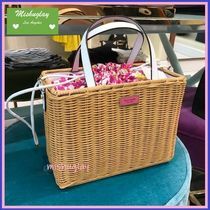 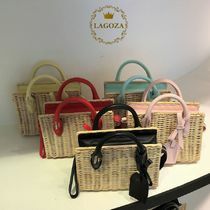 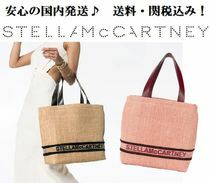 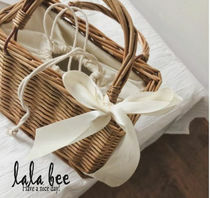 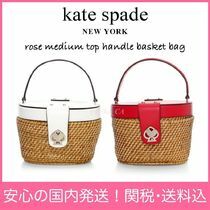 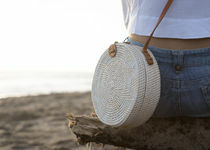 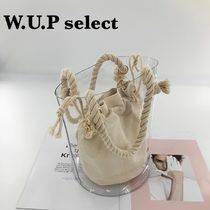 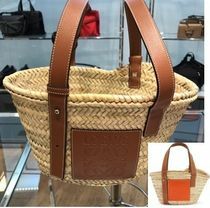 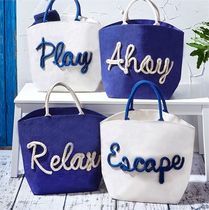 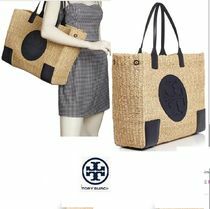 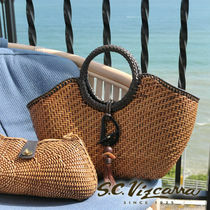 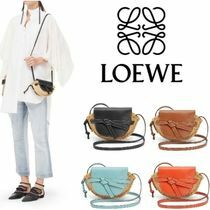 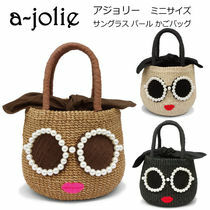 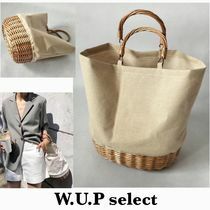 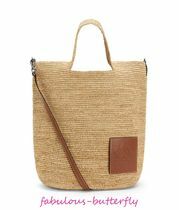 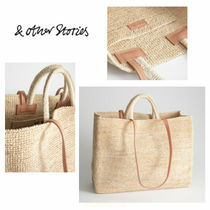 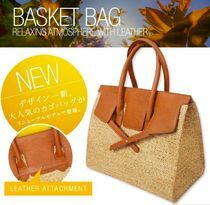 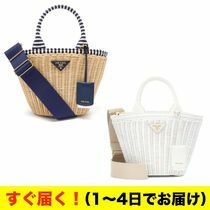 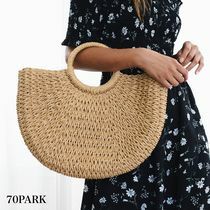 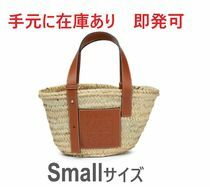 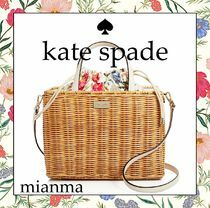 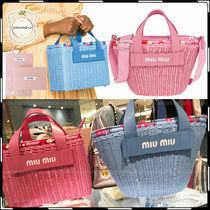 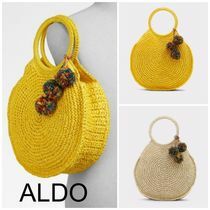 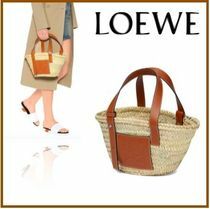 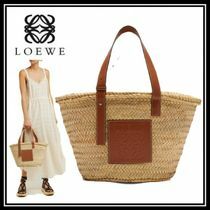 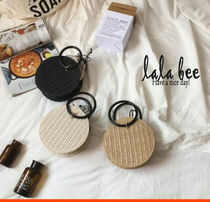 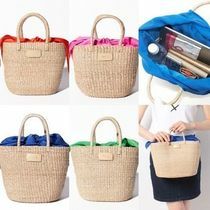 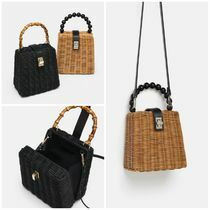 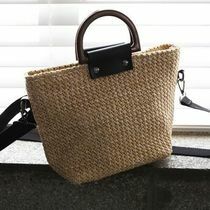 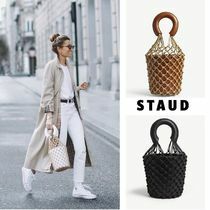 Many popoular brands have introduced their own version of this item, from traditional natural basket style to round shoulder bags. 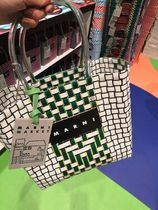 Fashion houses like GUCCI and Balenciaga put a bold twist by adding colorful stripes that are sure to stand out in the crowd.